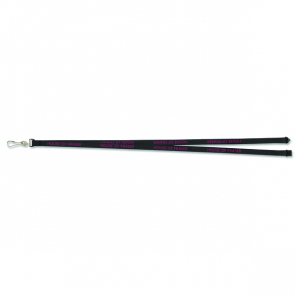 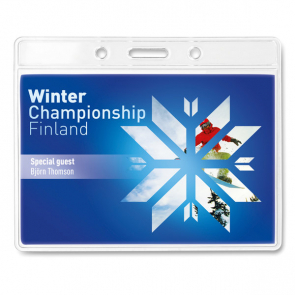 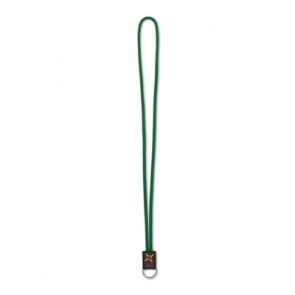 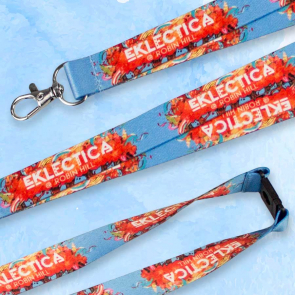 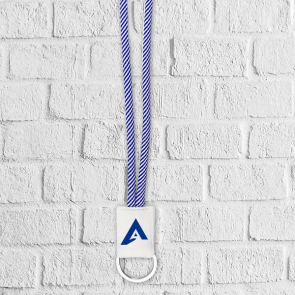 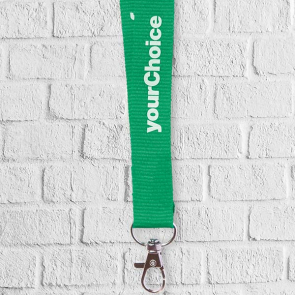 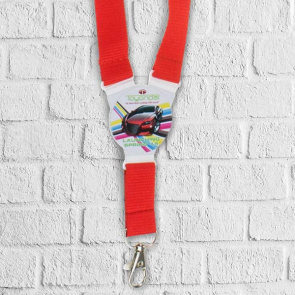 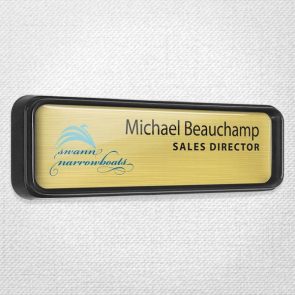 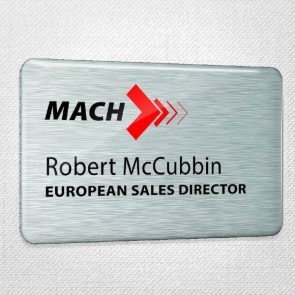 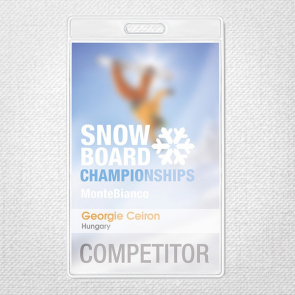 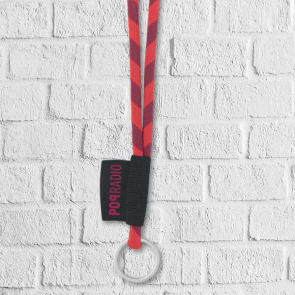 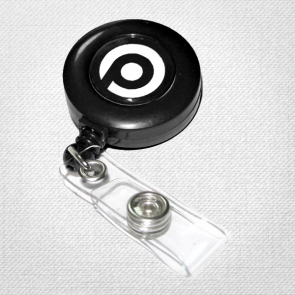 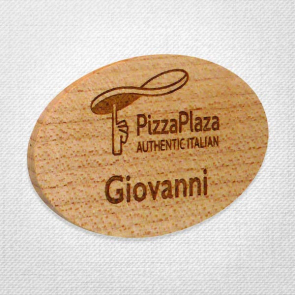 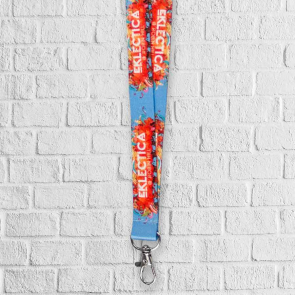 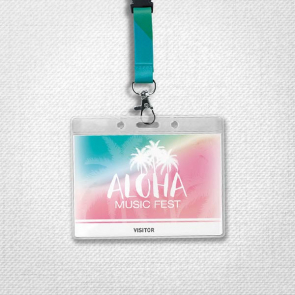 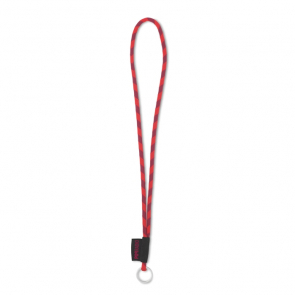 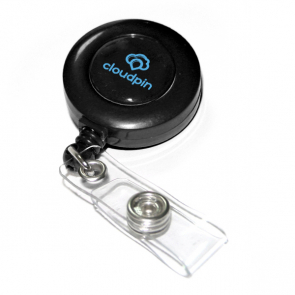 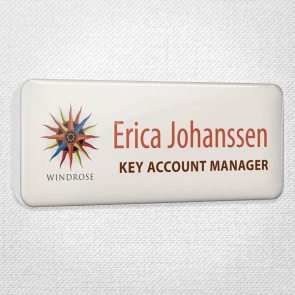 Branded lanyards and personalised name badges are an essential for a wide range of businesses and events. 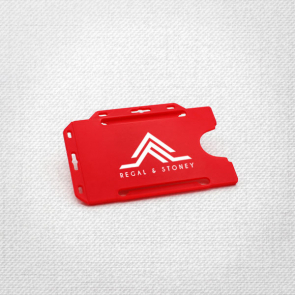 Here we present a few options that will help your employees or audience to stand out. 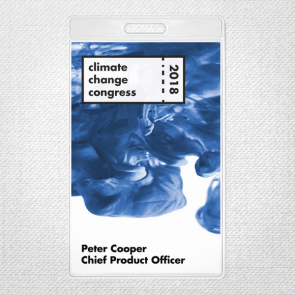 More options can be found within our full event and conference range here.